 Betway is proud to be the principal sponsor of West Ham United Football Club. Our partnership sees the Betway logo feature on the front of all of the Club’s senior teams’ matchday shirts and training wear, which is on show in their new home at the 60,000 capacity Olympic Stadium in Stratford. We're thrilled to be a part of an incredibly exciting period for the Hammers and, with a bright future ahead, we're looking forward to lots of success both on and off the pitch. One lucky spin. That's all it took for British soldier Jon Heywood who became over £13 million richer overnight with our Progressive Jackpot Slot. And you could be next. The online slots jackpot continues to grow every day until someone scoops the lot. But there are other prizes up for grabs too. Over a million people have already downloaded it from the App Store, and now you can join them. The Betway betting apps are now available/will be available for download from the Google Play Store.  That means you can take Betway with you on your Android device and bet on all your favourite sports markets. Whether it’s football, tennis or any other sport, you’ll be able to bet quickly and easily with just a couple of taps. Download the app today from the Play Store and bet your way, on the go. And they didn’t stop there. They incorporated some of the most thrilling casino games on the planet, from slots, roulette and blackjack, untold thrills right at your fingertips. From the first time you start wagering at Betway, you’ll be rewarded. You'll receive a welcome offer that has been tailored to meet your gaming preferences and, what’s more, you’ll become part of our innovative loyalty scheme, Betway Plus. Each time you wager you’ll earn Plus Points. You can use these to progress through the tiers to gain exclusive bonuses and offers that you won’t find anywhere else.